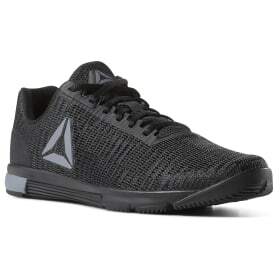 Training, CrossFit, walking or everyday wear—not all men’s sneakers are alike. 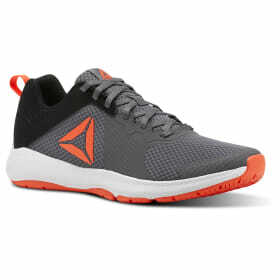 A men’s shoe fit relies heavily on the activity and the person. 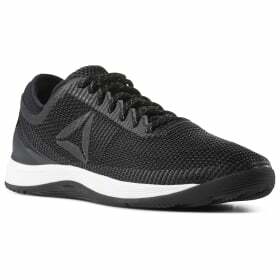 For athletic activities, your men’s shoe should have a locked-in feel at the heel, breathability and the toes should not hit the front. 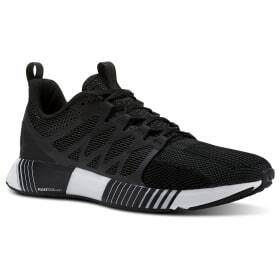 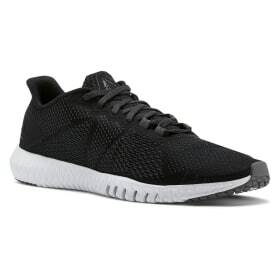 For every day wear, your men’s sneaker should feel a bit more relaxed at the heel and the toes should feel comfortable at the foot of the bed. 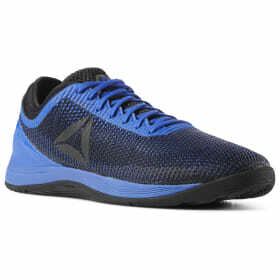 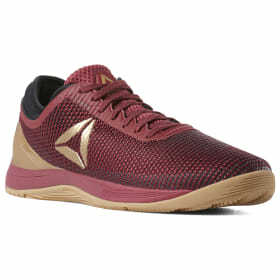 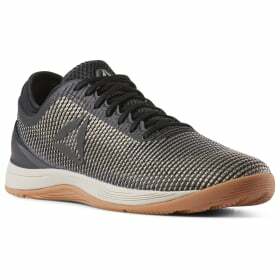 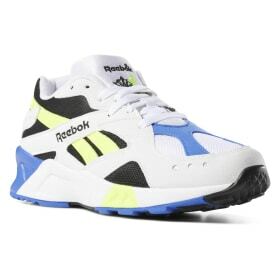 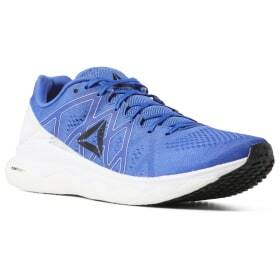 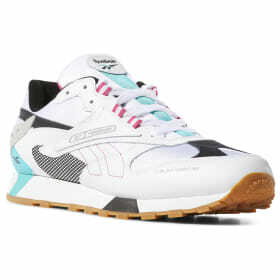 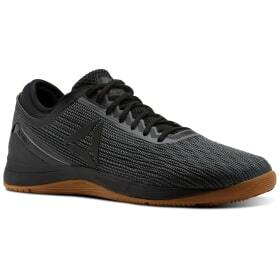 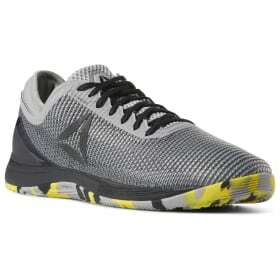 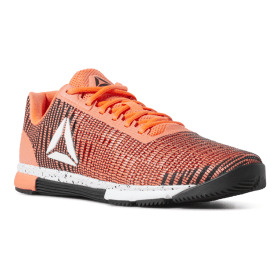 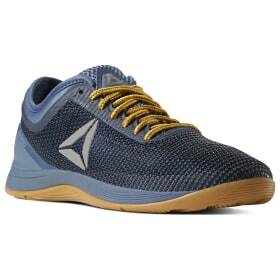 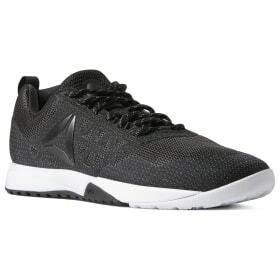 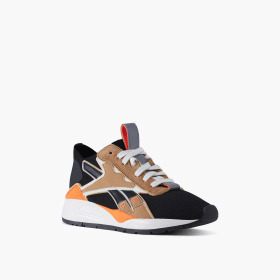 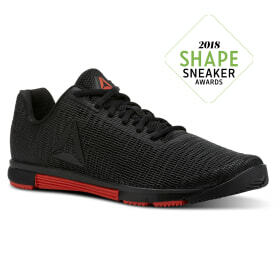 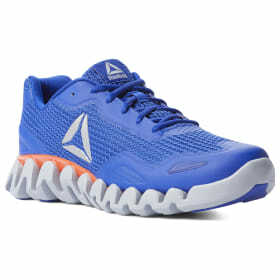 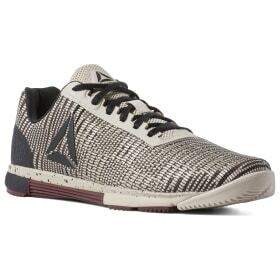 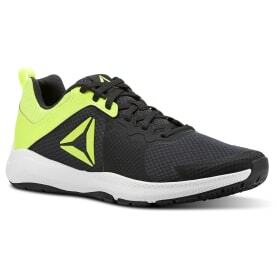 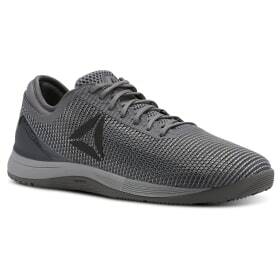 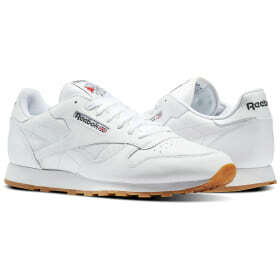 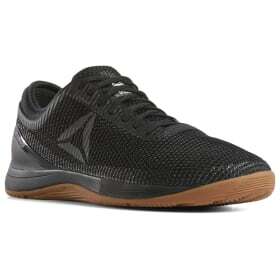 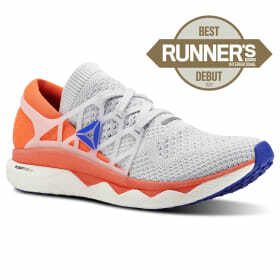 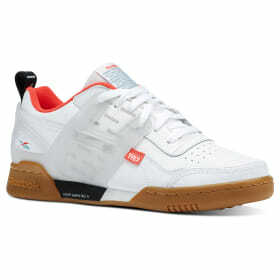 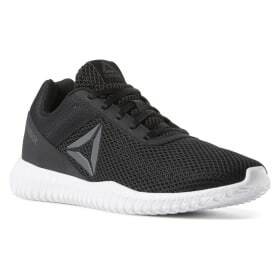 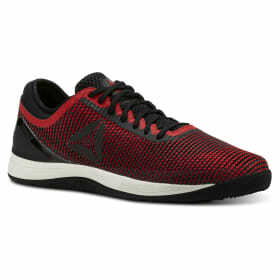 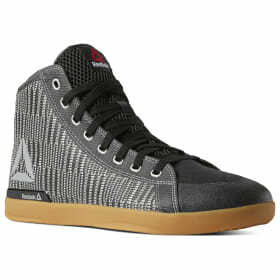 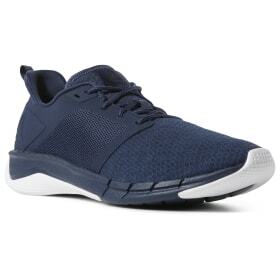 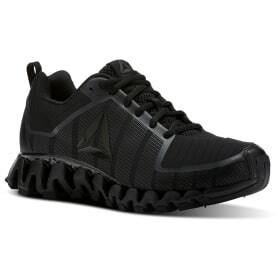 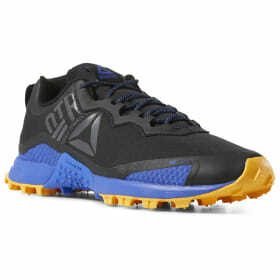 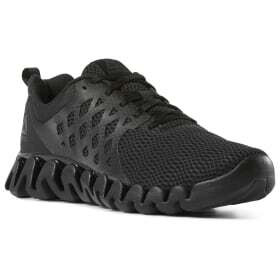 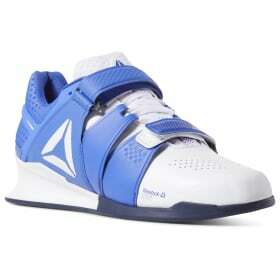 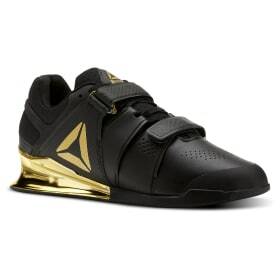 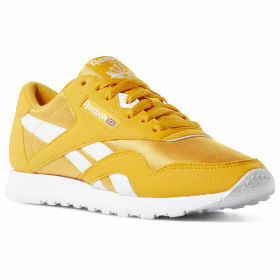 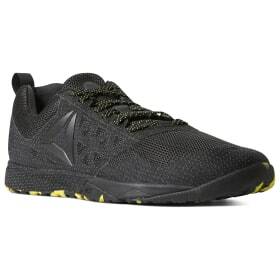 Reebok offers you a variety of men’s shoes and men’s sneakers in standard sizes. 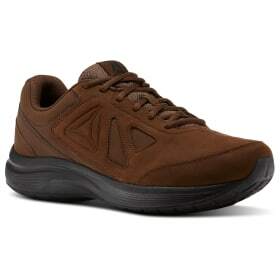 Select models of men’s shoes and men’s sneakers are offered in extra wide sizes.